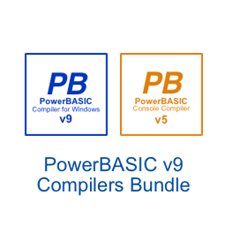 Purchase PBWIN9 and PBCC5 together for a discounted price. Copyright © 2019 PowerBASIC Tools, LLC. All rights reserved.